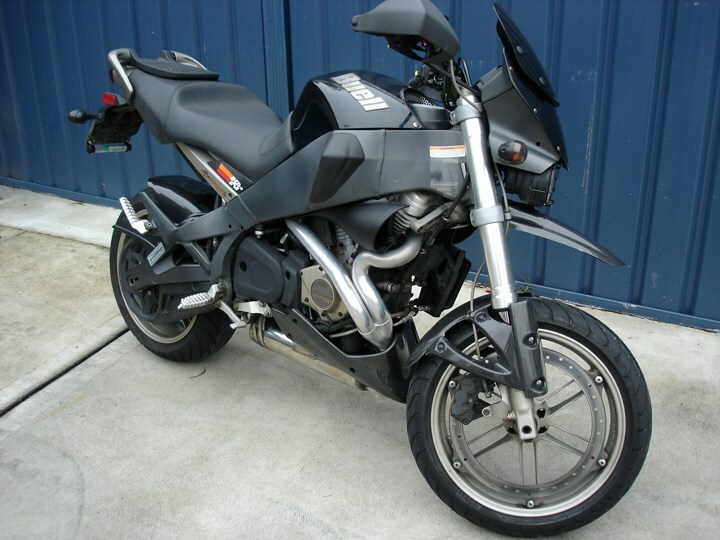 For the last ten years I have been on the never ending search for what I call the perfect all round motorcycle. It’s possibly a futile search but a hell of a lot of fun so I’m going to review the contenders and where I have come from, and wrap it up with what’s about to land down under in July. Could the search finally be over? I suppose it started genuinely when I bought the Buell XB12X. It was my first serious, and brand new, big-boys bike. It was glorious and rained thunder setting off car alarms wherever I went with it’s stupendous Sportster 1200 super twin donk. But after four years and roughly 40,000kms, and a short ill fated ride on a brand new FZ1S, the cracks really started to show. 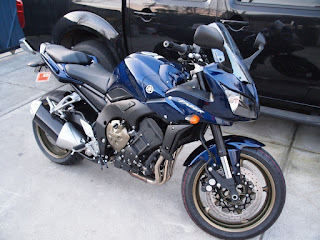 I hated that bike from the minute I lost my license on it, but not only because of that. Mostly because of the way you sat on top of it. Of course you sit on top of every bike but what I mean is this, the fizzer puts you up quite high in the seat and being a tall lanky drink of water, I was always over the bars raking my back and I just never jelled with it. It was fast. That was about it though. The departure of the Fizzer was fast, about 4 months later I sold it privately and got the Ducati Hypermotard EVO SP 1100. I fell in love with that bike hard. I really thought it was a great all rounder, despite what everyone told me. You’ll never tour on it, never get luggage, blah blah blah. It was awesome, it did everything I wanted. I commuted daily, I rode long distance, took it off road, rode it rain hail and shine, had a couple of offs, and generally had a damn good time with it. 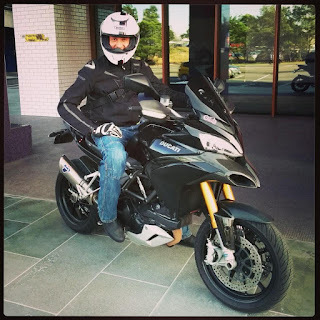 But it too started to feel agricultural after I rode a Speed Triple 1050 R. The Ducati dry clutch rattled my teeth on the daily grind, the obnoxious behaviour below 2,000RPM got tiring and riding it long distance was really less than ideal. Lucky to get 200km on a tank riding sensibly. Blurg. The Speedy by comparison was tight, smooth and mega fast when you wrapped it on. By this time the infatuation with Ducati had reached new levels of 'brand wanker' and I fell hard for the Multistrada. It had all the good points of the Hyper and yet many more other benefits to go with it. That engine was just sublime. I have never experienced such a beautiful linear power curve from low revs all the way to the limiter, from 0 - 265kmph that thing just ripped. Sadly, it was a lemon. Read more about that here, but just know that it isn’t cool to drop 10k in maintenance on a bike in a year and think nothing of it. Not cool at all. It of course lead me to where I am now, with the BMW S1000R. The trade in was right, the bike was magic and I took it with a smile on my dial. Happy days right? For sure! I realised that I still long for the perfect all rounder. 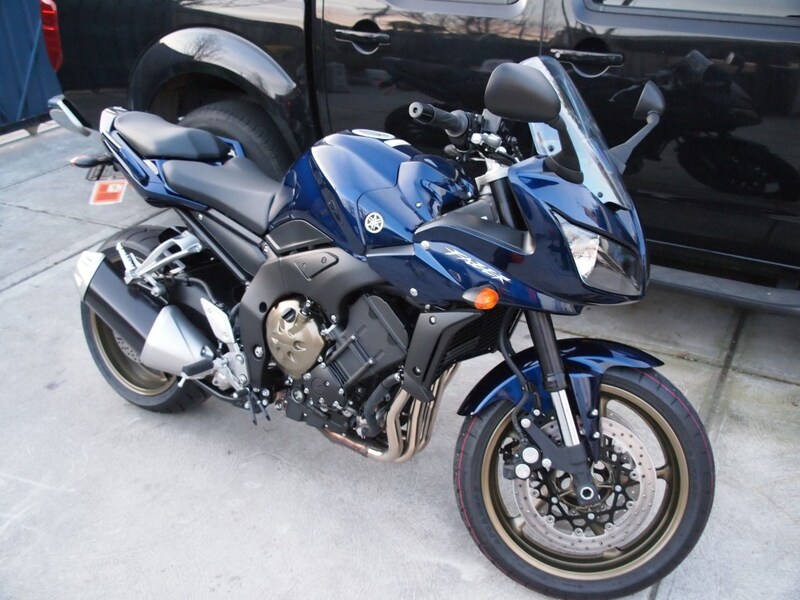 But is it too much of a big bike for me? More oriented to those with an affliction for off-roading? 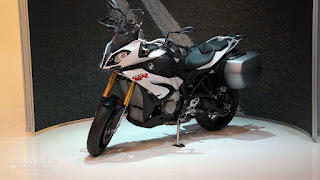 Then BMW have to go and do something crazy and make a bike so lust worthy, that I’m seriously considering sell both of my bikes and finding the extra $$$ somehow to afford it. 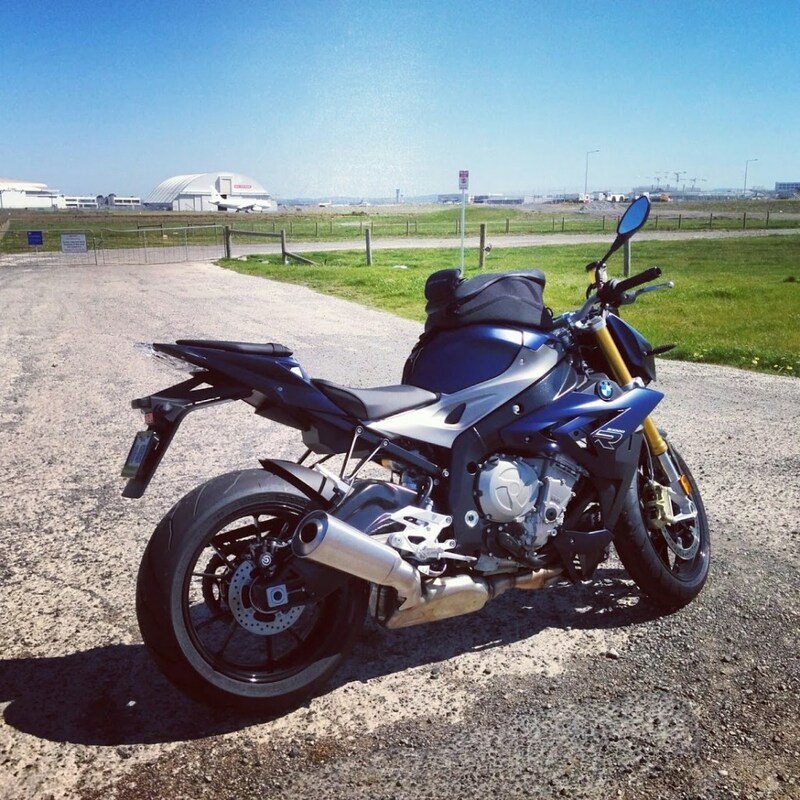 Of course I’m talking about the batshit amazing S1000XR. Literally my existing bike with better ergos, a larger tank (20 liters), an 840mm seat height (huzzah!) a screen, luggage capacity, upright bars, and all the goodies I currently have. BMW have noticed that there is a new segment in motorcycling and they have dubbed it Sports Adventure. Well someone did, and I like it. A lot. All the get up and go that 160 bavarian horses brings to the table but in riding position for the more senior gentleman (which I am resisting) with enough technology to make it easy to ride, and ride fast. I guess they knew they were losing thousands of sales to the Multistrada which has been killing it in this segment for years now. 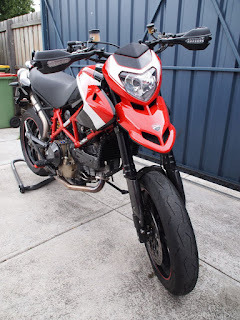 I predict this bike will sell like hot cakes, there will be a four month wait on order and once you ride one you will never want to ride anything else (unless you’re 20 and need an R1M to impress the girls/boys). I care not for that any more (ever?) 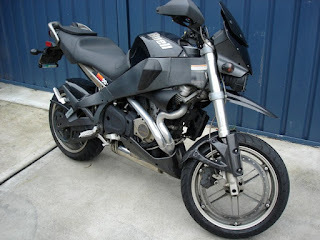 and think that this is the bike that I want next. Could it be my perfect all rounder? I bet BMW are counting on it. Until next time, keep the rubber side up.